YOUNGSTERS at a village nursery have been getting outdoors and enjoying making 'mud pies' this Spring. 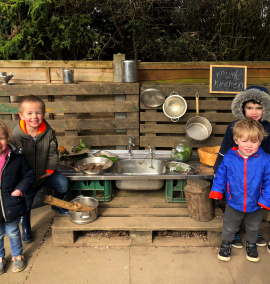 Mud, grass, fairy soup, leaves, flowers and water are just some of the ingredients which the children at Blythe Bridge Day Nursery have been using to have fun in making 'mud pies'. Nursery manager Jemma Hubbard said: “We try to get outdoors as much as possible at Blythe Bridge Day Nursery as we feel this is important for the children. 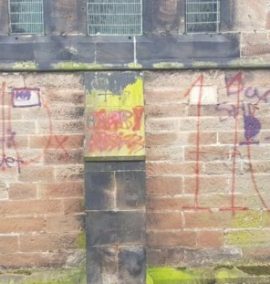 MEMBERS of a Moorlands village community are appealing for help in finding the vandals who have spray painted graffiti on their parish church. 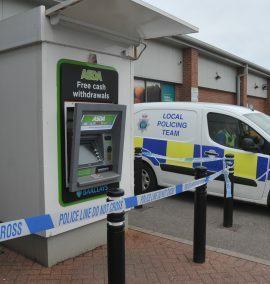 The incident happened at St Peter's Church in Blythe Bridge overnight on Thursday, March 21 and Friday, March 22. The vandals spray painted the graffiti onto the gable end of St Peter's Church which is situated in Cheadle Road. 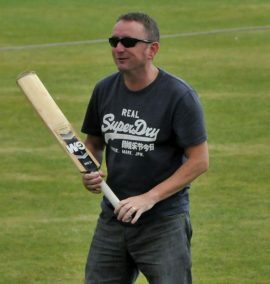 GARY Ross thought he had simply pulled a muscle after suffering from chest pain for three days but once seen by the life-saving staff at Royal Stoke University Hospital he was told he needed urgent surgery or faced the risk of dying. 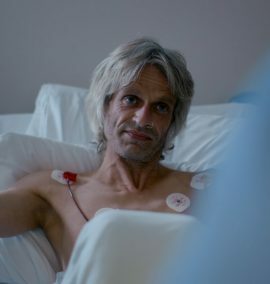 The father-of-one, who lives in Tean, was transferred to the hospital's Coronary Care Unit where life-saving scans and tests revealed his aorta, the main artery in the body, had torn. He then had urgent surgery to prevent a catastrophic rupture and any further bleeding. A PROPOSED housing development for a Moorlands village has been given the red light by community leaders. 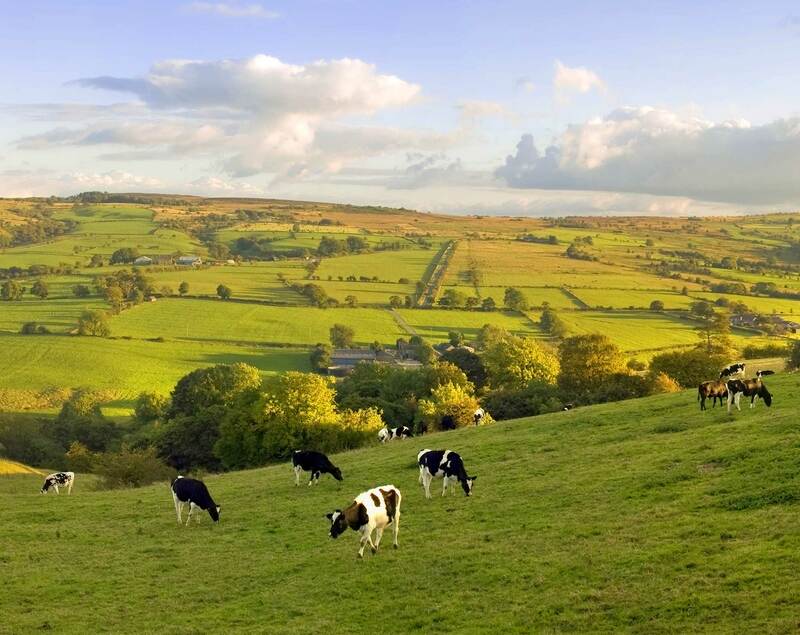 The Staffordshire Moorlands District Council's Planning Committee has refused an “outline application with means of access for residential development of up to 14 dwellings” for land at Caverswall Old Road in Forsbrook. 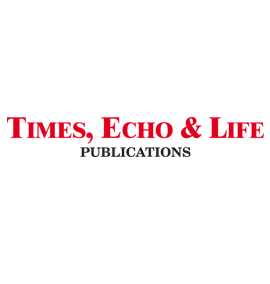 The plans, which had been recommended for refusal by an SMDC planning officer, had come under fire from councillors from both Forsbrook Parish Council and Caverswall Parish Council. The district council also received a further 33 letters of objection for the proposals, as well as 11 letters of support. 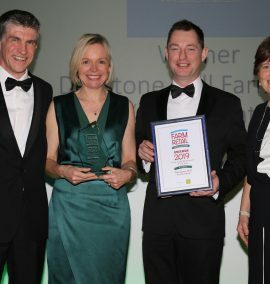 A DENSTONE business has become the first to win both the Large Farm Shop and Restaurant of the Year titles at an industry awards ceremony. Denstone Hall Farm Shop and Cafe owners, Rupert and Emma Evans were presented with the prizes at the Farm Retail Association (FRA) Awards in Oxford last week. 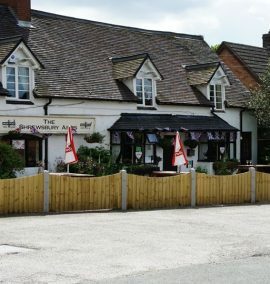 The couple also revealed new plans for the business in 2019 – including new dog-friendly facilities. A 34-YEAR-OLD woman has died after falling from a bridge over a busy road. 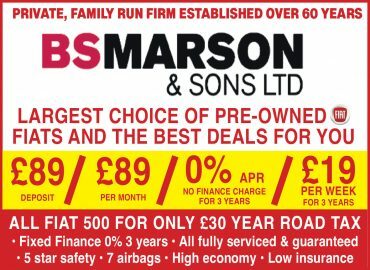 The fatal incident happened early evening on Monday, March 11 on the A50 near to Meir. 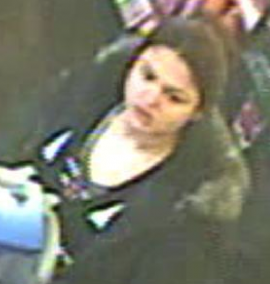 Police are now appealing for witnesses to the incident which involved the woman being hit by a car after she had fallen from the bridge.